After months of work, we’re excited to announce the 8tracks Xbox app. There are a lot of connected devices and related hardware for the home — Roku, Apple TV and Chromecast, to name a few — but 8tracks on the Xbox is a particularly good fit. First, Xbox is the most popular set-top box in the US. More than 48m people have signed up for Xbox Live — far more than Apple TV (13m) and Roku (5m). Second, nearly half of our audience is aged 18-24. By comparison, 51% of college males or 31% of all college students own an Xbox. Existing 8tracks listeners can now tune in from a familiar device, and new listeners can discover us through their Xbox. As on 8tracks’ website and apps, Xbox listeners can browse playlists by genre, activity and mood tags. Beyond liking mixes and following DJs, listeners on Xbox can navigate the app with voice commands, hand gestures (using the Kinect), and the good old-fashioned controller. If you have an Xbox, please download the 8tracks app and enjoy. 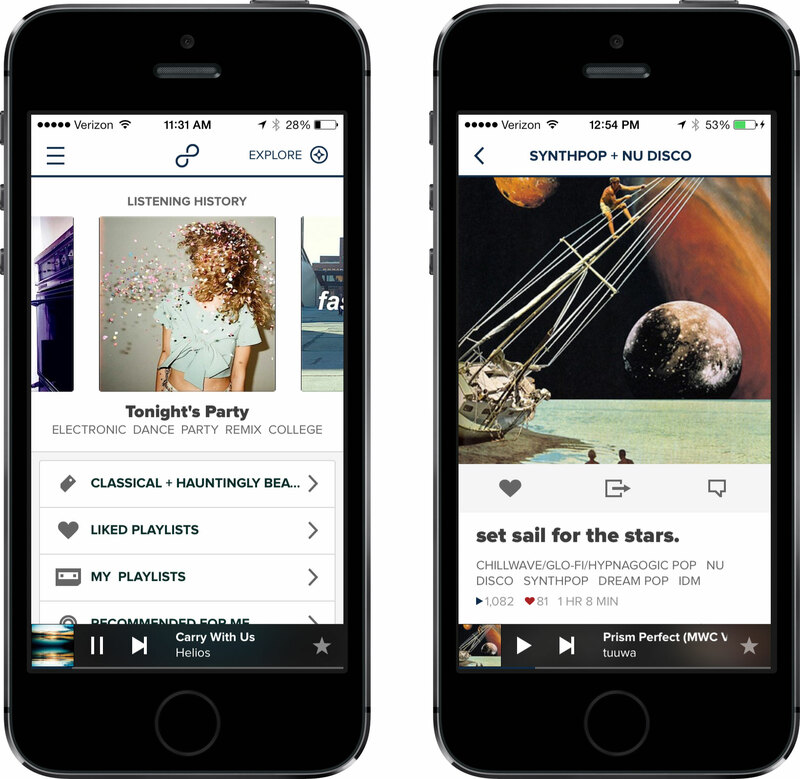 Meanwhile, we’re looking forward to spreading the 8tracks love on future platforms. For now, it’s game on.